No - I have not turned anti-English. 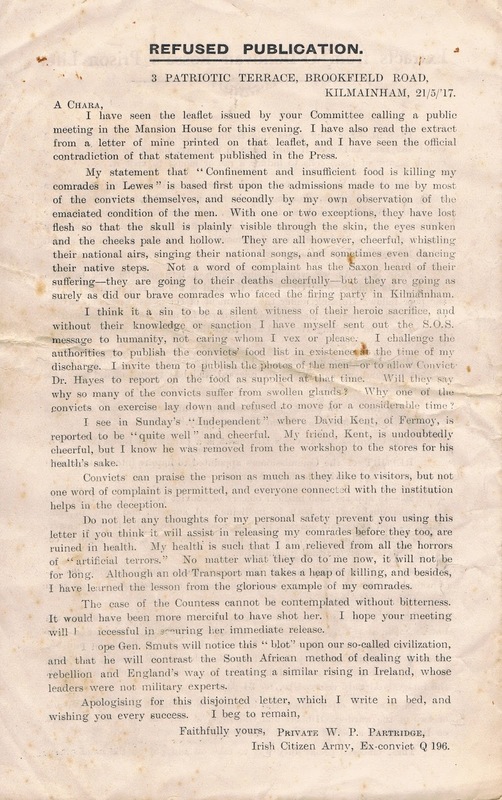 I am quoting from the headline on a 4-page pamphlet published in 1917 in support of Irish prisoners from the 1916 Rising who were in English jails at the time. The language and rhetoric of the pamphlet is hard hitting and aimed at eliciting sympathy from the public for the rebels who just a year earlier were vilified by the general Irish public. 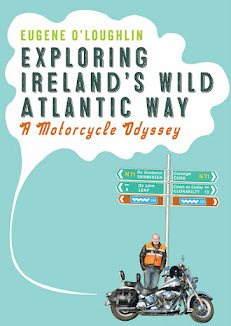 This pamphlet is part of the Eileen Ryan Collection, and is presented in full below. 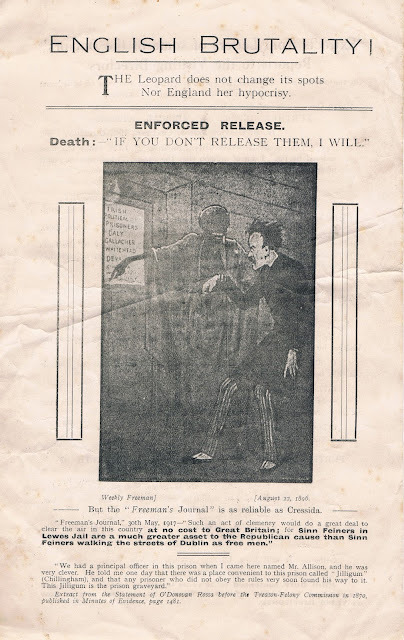 The first thing the pamphlet does is have a go at the Freeman's Journal who in 1896 published the cartoon on the first page urging release of prisoners before Death will. Now the Journal is called as "reliable as Cressida" (the faithless lover from Ancient Troy). 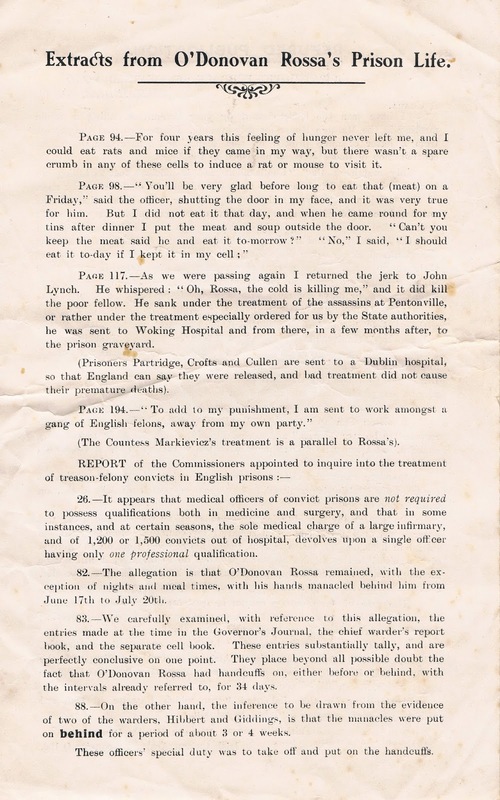 On page 2 there are several quotes from various doctors who tended to John Daly (one of the names on the cartoon from page 1) following an overdose of medicine pointing the finger of blame at his jailers (referred to as "assassins"). Page 3 quotes extensively from the book "Prison Life - Six Years in English Prisons" by Jeremiah O'Donovan Rossa, and makes parallels with Countess Markievicz who at that time was in Lewes Jail. 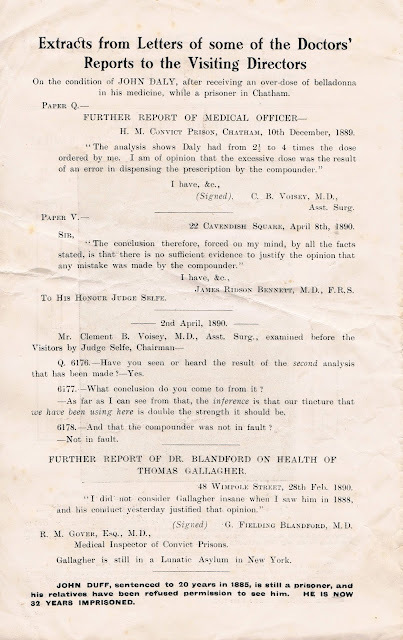 Page 4 is an interesting letter from W.P. 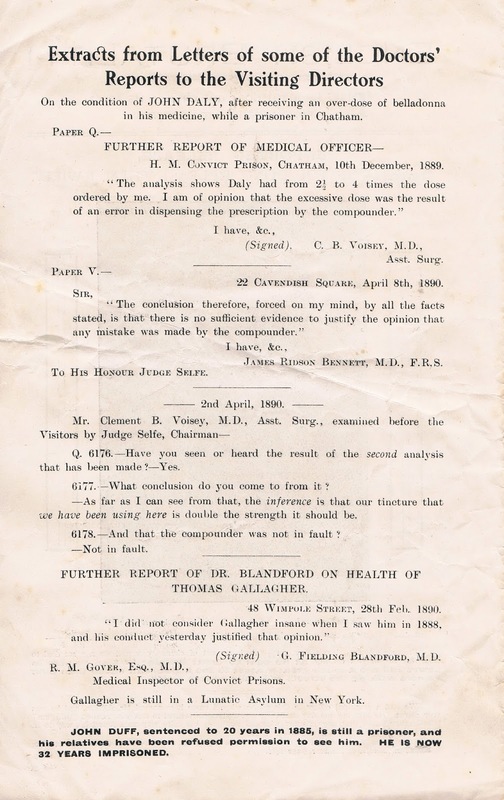 Partridge dated 21st May 1917 written from his bed (he died later in 1917). This is the same man who was quoted on the "Citizens of Dublin" leaflet I posted about last Sunday. Clearly he was taken to task about the quote on the leaflet and he responds below. He thinks it is a "sin to be a silent witness of their [the prisoners] heroic sacrifice". He had written about the emaciated condition of prisoners from his own observation while in jail - on his death bed he is no longer caring whom he vexes or pleases. He even goes as far as to say that in the case of "the Countess" it would have been more "merciful to have shot her". Finally he reaches out to the international community in the form of General Jan Smuts of South Africa to take note of this "blot" upon civilization. All propaganda of course, but effective none-the-less. These prisoners received a hero's welcome when they returned to Dublin following the General Amnesty later in 1917. 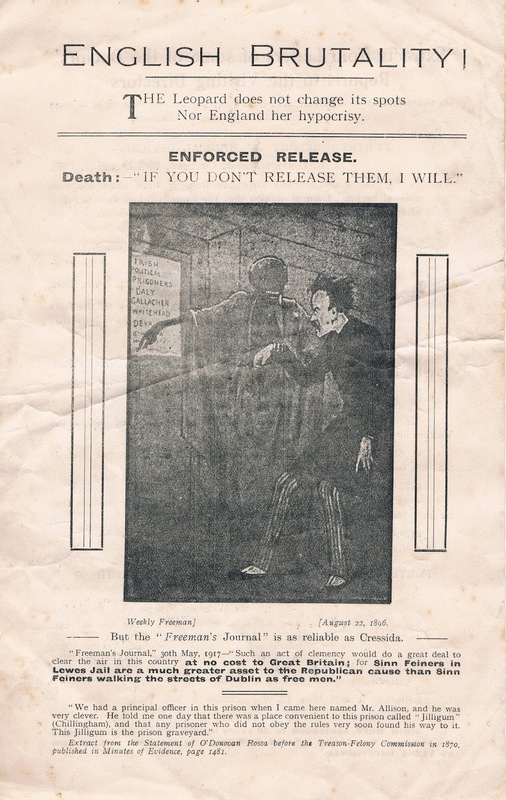 No doubt pamphlets such as below played a key role in changing public opinion about the 1916 rebels. Please do not reuse or download these images without permission.